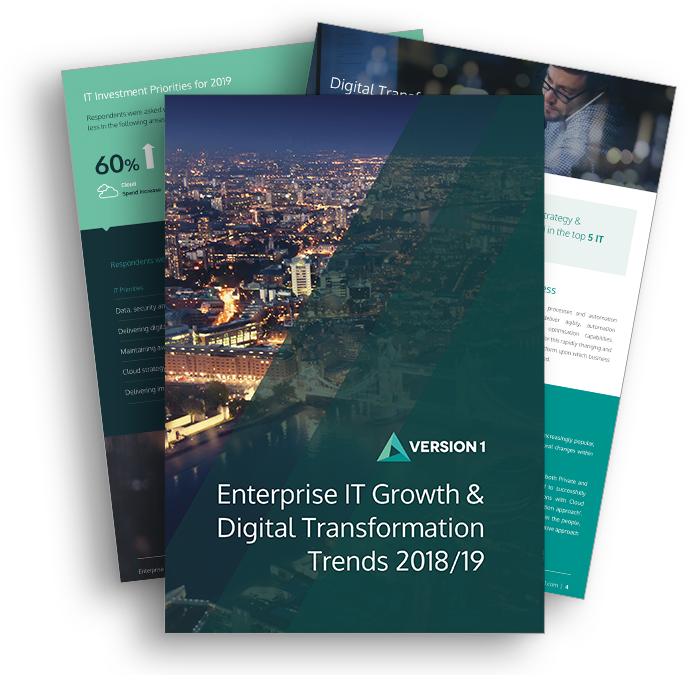 It is likely that most companies in the UK will be impacted in some way by Brexit and thus the underlying technology in organisations and enterprises needs to be highly adaptive to support rapid business change. Within your technology team, it should be clearly understood how you are going to monitor the Brexit negotiations over the next two years and beyond, and how the impact of each decision on your business and your technology will be assessed. An organisation’s ability to adapt appropriately to Brexit may provide a key competitive edge over competitors, enabling them to better navigate turbulent times through clear and consistent strategies and messaging. Employee confidence within organisations will stem from visible internal preparedness for the resulting change. Changes to regulatory programmes are likely. IT and technology teams must work with the wider business from the outset to understand what changes, contingency plans, business locations and legal entity changes are being considered in order to mitigate related risks and maximise advantages from Brexit. This will ensure technology considerations are embedded in the formulation of the solutions rather than just reacting once decisions have been made. As with any change project, having a clear governance structure and an empowered, decision making body will be essential in order to respond to whatever changes arise. Who is responsible for Brexit readiness in your technology department? Do they know they are responsible? How will you govern and manage any changes needed for Brexit readiness? What action is the business already taking and does technology have a seat at the table of any Brexit bodies being set up? Should any measures be put in place today to prepare for the most likely scenarios – ideally a solution that could protect against several scenarios? How long will the necessary project(s) take to implement any changes. What are the likely costs? What impact could Brexit have on your ERP systems, for example? Is this an opportunity for more fundamental change – e.g. replacement of legacy system to enable flexibility and agility in place of adapting a legacy platform?